"I started a business with no money and no connections and built it from the ground up working by referral." Khatera Shinwary immigrated to Canada 10 years ago from Germany with her two children, no connections and no money. 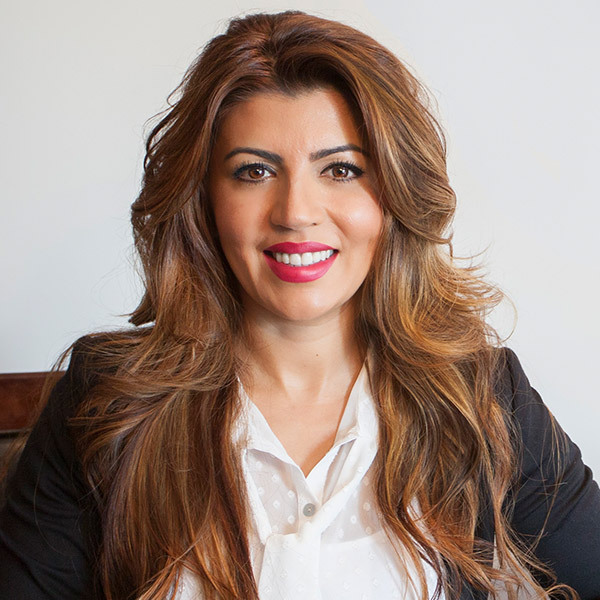 She did have an educational background in architecture, but could not practice in Canada, so she decided to become a Realtor, despite the fact that she did not speak English. After getting her license and teaching herself English, a friend in the business introduced her to Buffini & Company and invited her to an event. She saw Brian Buffini live for the first time and instantly connected with his background, passion and working by referral system. In 2008 Khatera signed up for One2One Coaching and the rest is history! Not only has she built a rock solid brokerage, she now owns a home, three investment properties and continues to grow personally and professionally. 2015 Closed 17 transactions for $14 million in sales volume – her best year ever! She also has bought a home and three income properties.